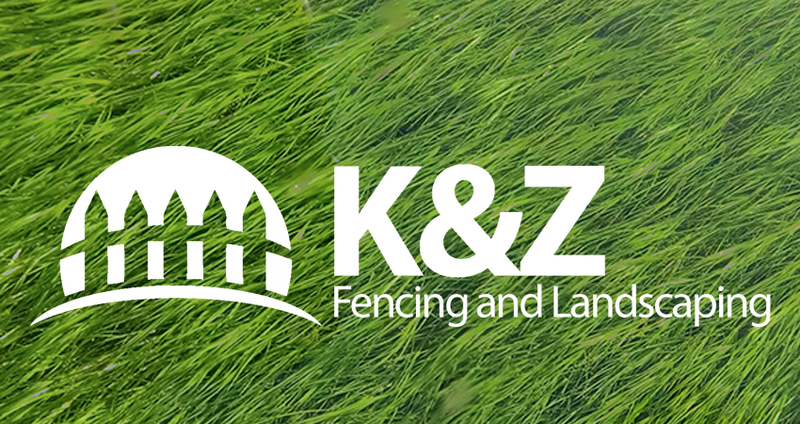 We're K&Z Fencing and Landscaping, a local family business from just north of Oxford. Our workshop might be just north of Oxford but we have a number of teams working across the whole local area, as far south as Didcot and Great Western Park. We provide quality garden fences and more rural fencing like Post and Rail for agricultural areas. 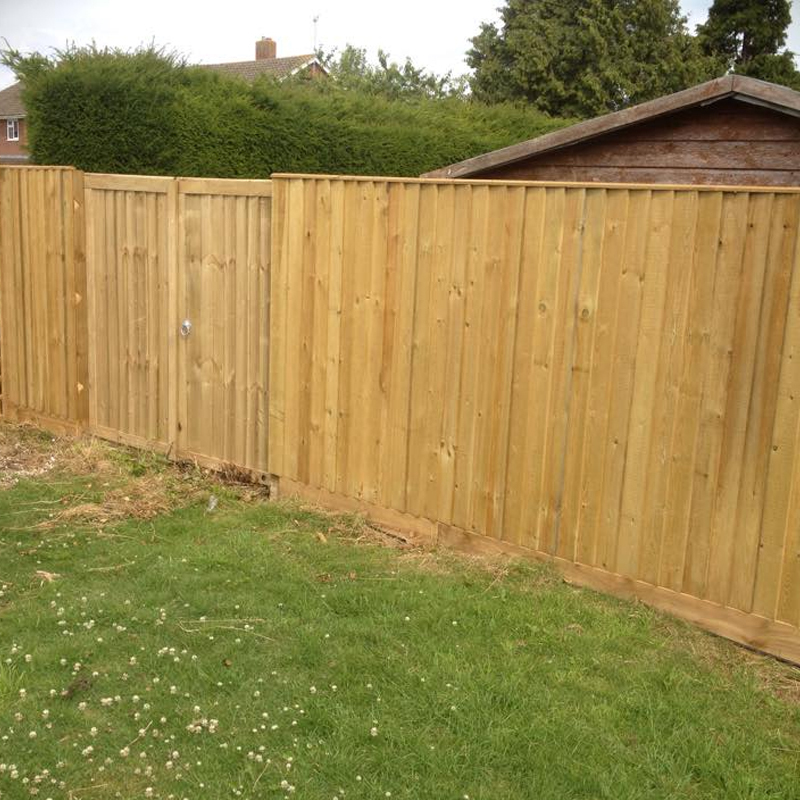 We've been in business for 15 years providing quality fencing and landscaping services near you in Oxford. Our landscape division can help with small or big projects. We work across both domestic and commercial landscaping projects in Oxford. 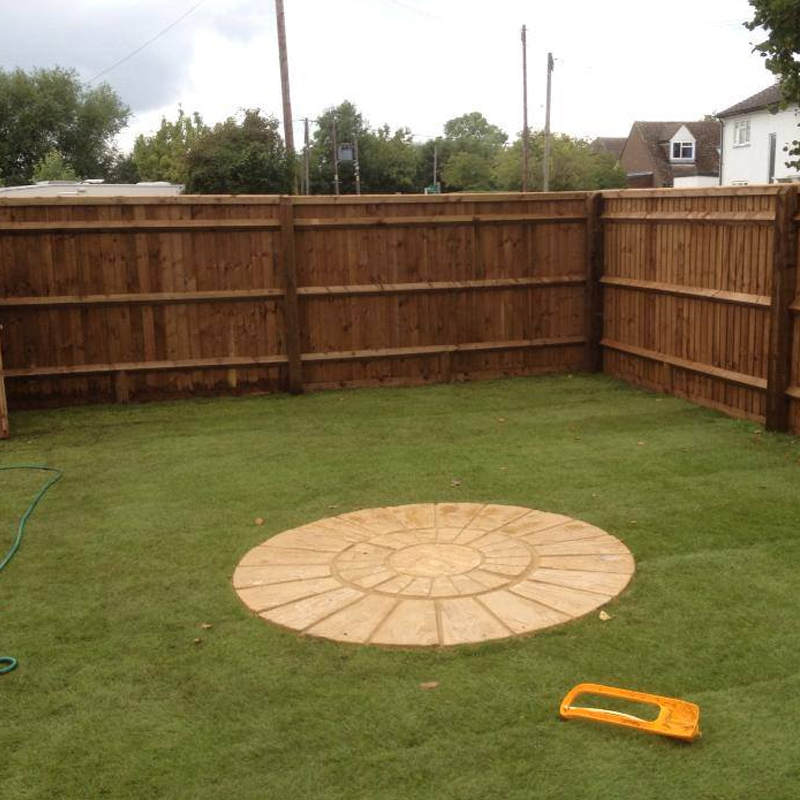 From ground work, turfing, artificial grass, garden makeovers, fence installation and repair. You name it, we do it for gardening, fencing and landscaping services in Oxford. We've had thousands of happy customers from big and small projects. Custom built sheds, small patio area creation, gardening options like railway sleeper flower beds. We work across Oxford and have done for many years. We've completed many jobs in Cowley, Headington, Iffley, Littlemore, Park Town and Summertown. Also the local area such as Witney, Didcot, Stadhampton and Abingdon. K & Z Sheds are a professional landscaping firm located just north of Oxford. We have a knowledgable friendly team happy to discuss or plan your project. 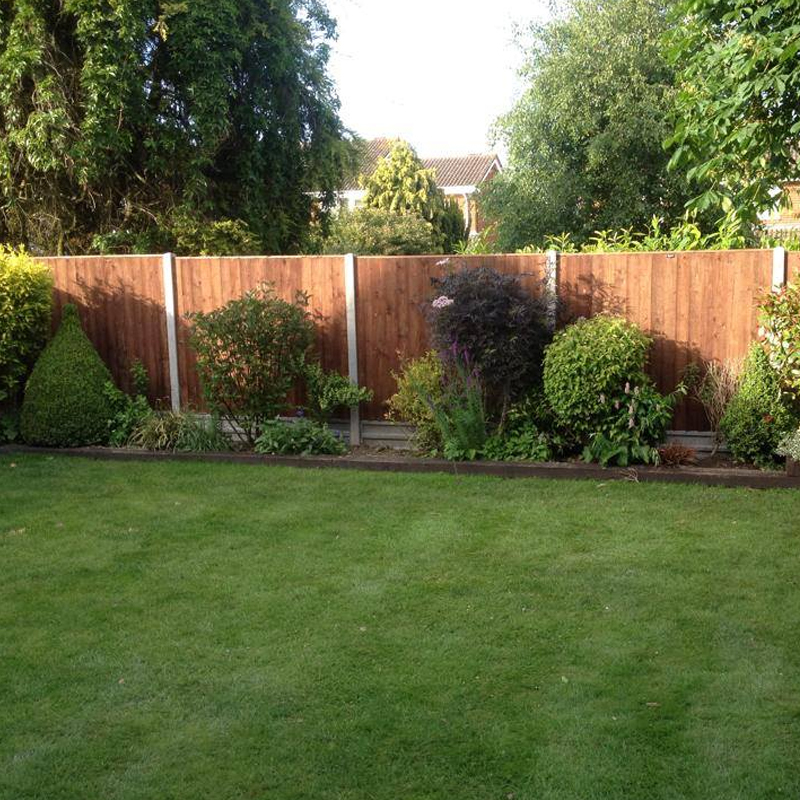 K&Z have over 20 years of experience in supplying and installing domestic fencing. 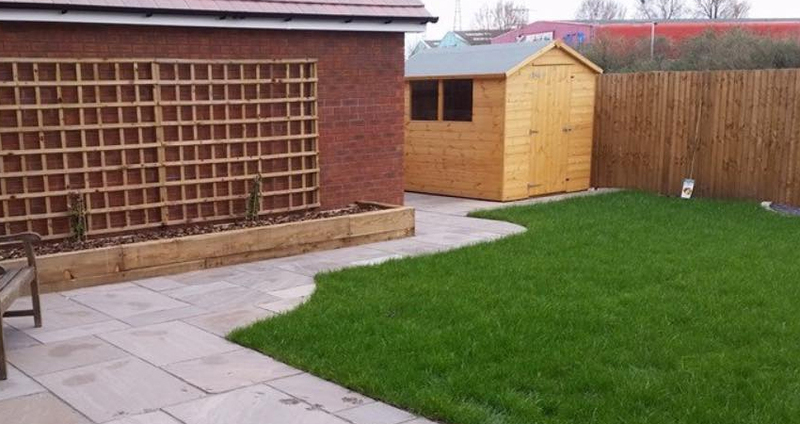 From repairs to full installs, we can use lap panel or close board fencing using timber, concrete posts or gravel boards. From full turfing or garden makeovers, we have a team that can provide a full suite of garden projects and maintenance services. Patios, decking, driveways, turfing, sheds and more. K&Z can provide gardening services in Oxford from our expert local team of gardeners. Hedge trimming, tree surgery, weeding, fencing, grass cutting or any garden maintenance. We local experts in Domestic or Commercial landscaping service in Oxford.